More than 10 years ago, Skoda introduced its very first Scout model based on the second-generation Octavia. Since then, the family of rugged vehicles has blossomed to include a Kodiaq Scout. Now, the manufacturer from Mlada Boleslav is adding a third member to the Scout lineup with the launch of a Karoq Scout. Like the other two models, it boasts a slightly more rugged body thanks to additional plastic body cladding, but what matters the most is the adoption of a standard all-wheel-drive layout. Customers will be able to buy the Karoq Scout with a 1.5-liter TSI gasoline engine delivering 150 horsepower (110 kilowatts) or a 2.0-liter TDI offered with either 150 hp or 190 hp (140 kW). Gearbox choices include a six-speed manual and an optional seven-speed dual-clutch automatic, with the DSG offered as standard if you go for the stronger diesel unit. 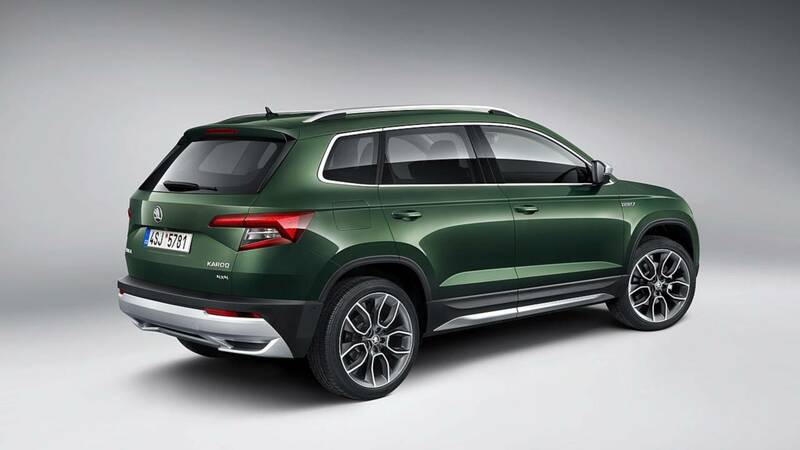 To set it apart from the other Karoq versions, Skoda has given the Scout version silver accents to enable a more robust look akin to the other two Scout models as well as the front-wheel-drive Fabia ScoutLine and Rapid Spaceback ScoutLine. The most versatile member of the compact crossover family comes as standard with 18-inch wheels, but an optional 19-inch set is available. Rounding off the changes on the outside are the tinted rear windows and a “Scout” badge on the front fender to further denote this isn’t your ordinary Karoq. Inside, a black and brown theme has been applied while the seats come with the “Scout” lettering. 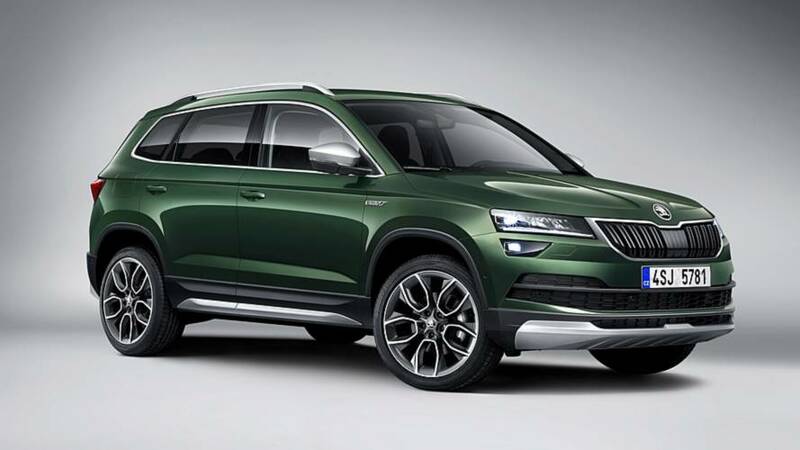 Skoda will also throw in stainless steel pedals, LED ambient lighting, and the all-digital instrument cluster. 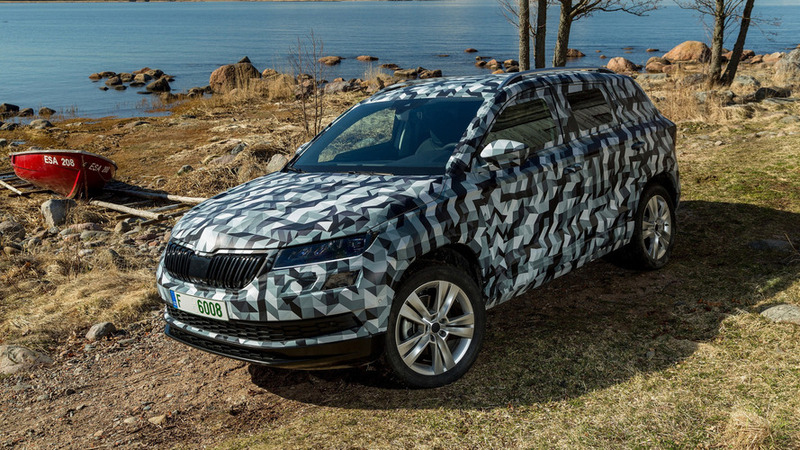 We will be able to check out the Skoda Karoq Scout in the metal during the Paris Motor Show in October.